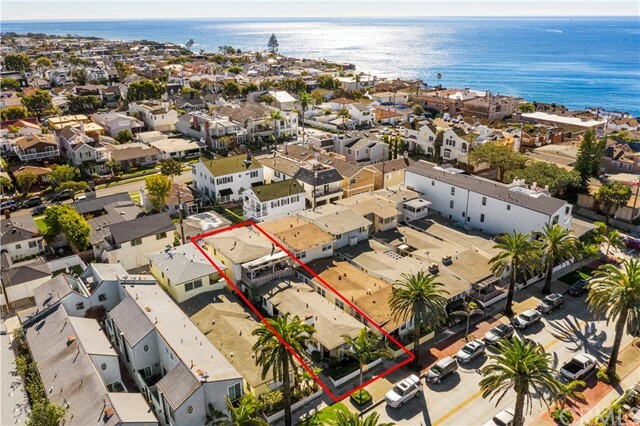 Fabulous investment opportunity in the heart of Corona del Mar Village. 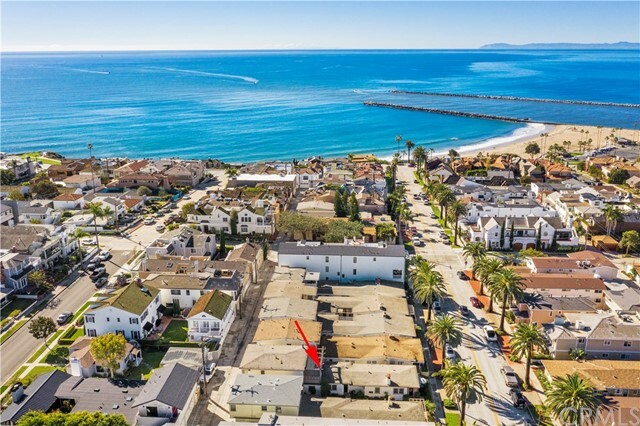 Located just three blocks from Corona del Mar State Beach this beautiful triplex offers two units with 2 bedrooms, 1 bath, and a 1 bedroom, 1 bath unit. 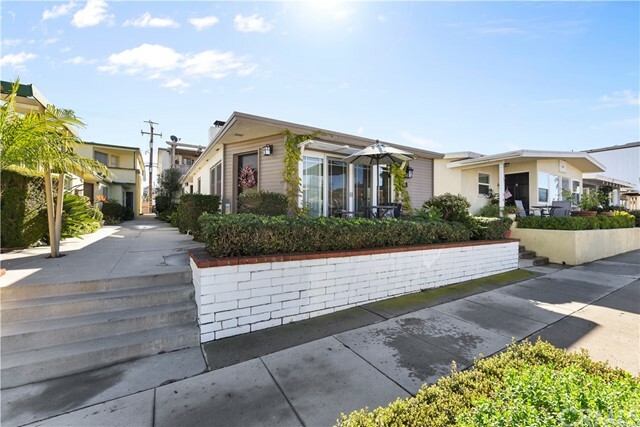 The property features a common laundry room, newer doors and windows, three 1-car garages, front patio, and back unit balcony. 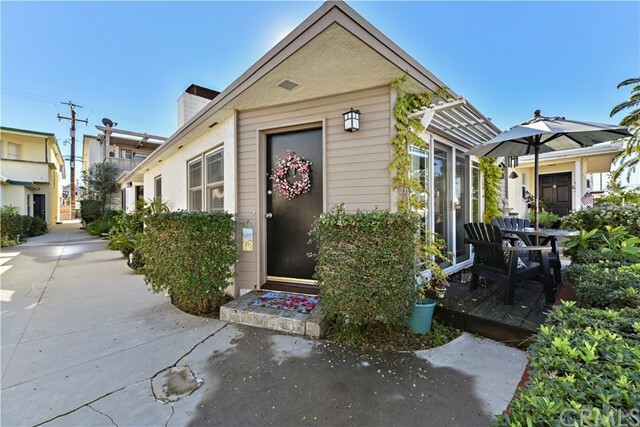 A fireplace flanks the living room of the front unit creating a cozy entertaining or relaxation area. 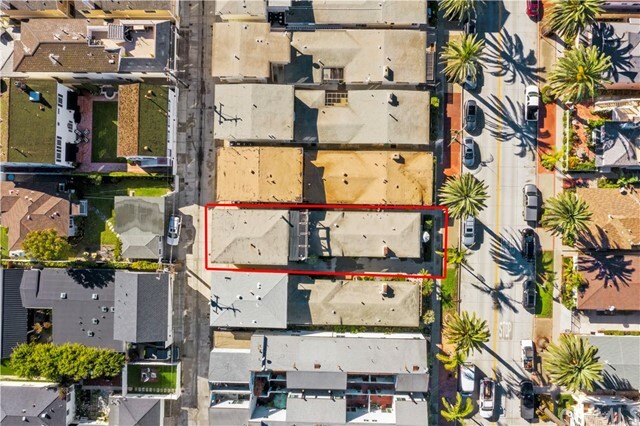 The property produces excellent rental income with the in demand, sought-after location for renters. 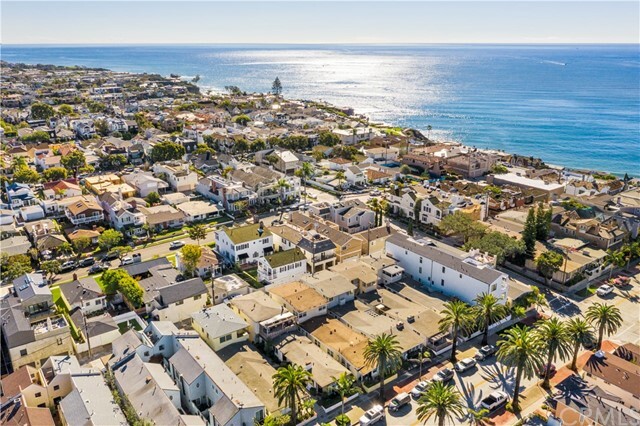 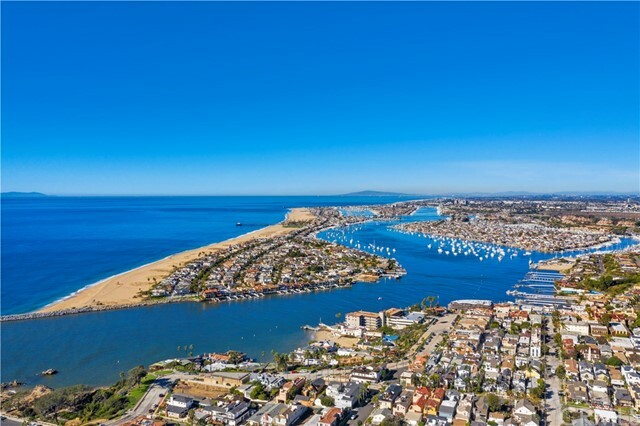 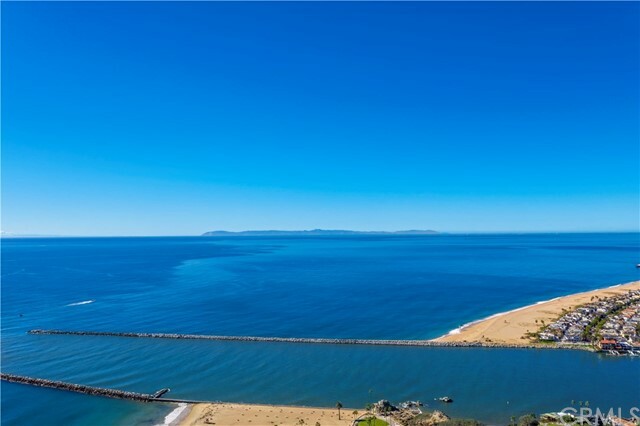 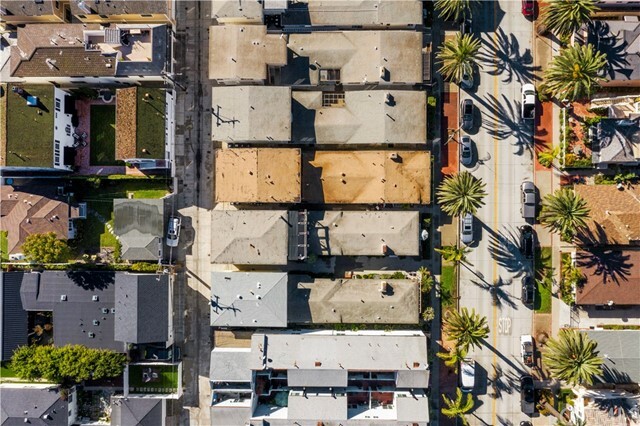 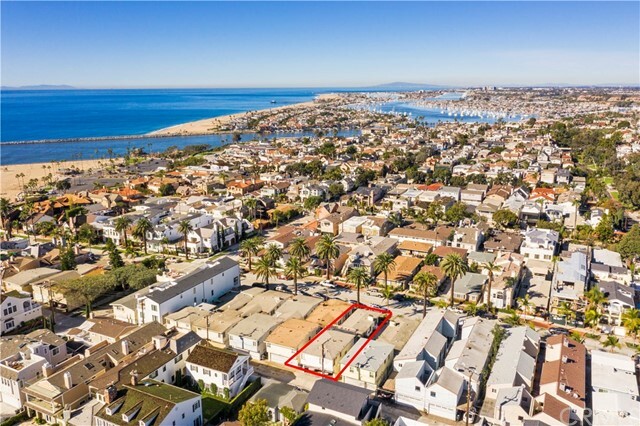 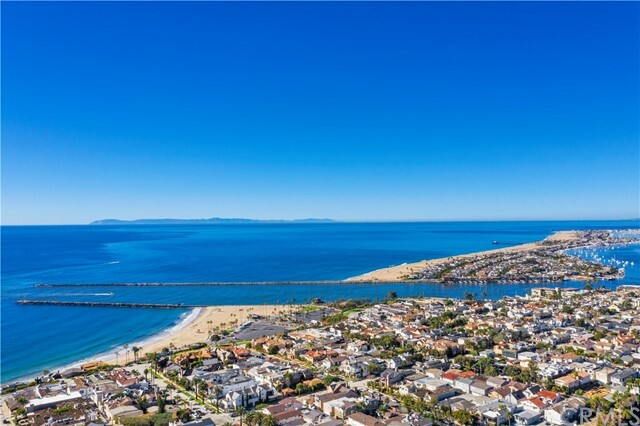 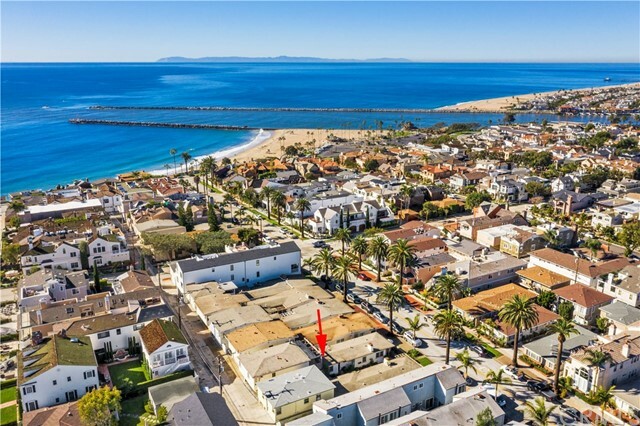 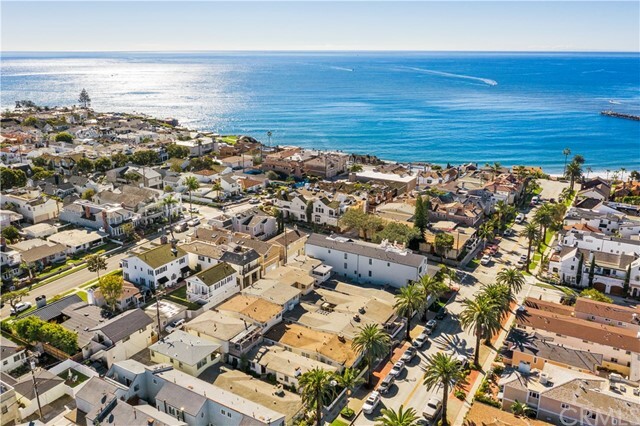 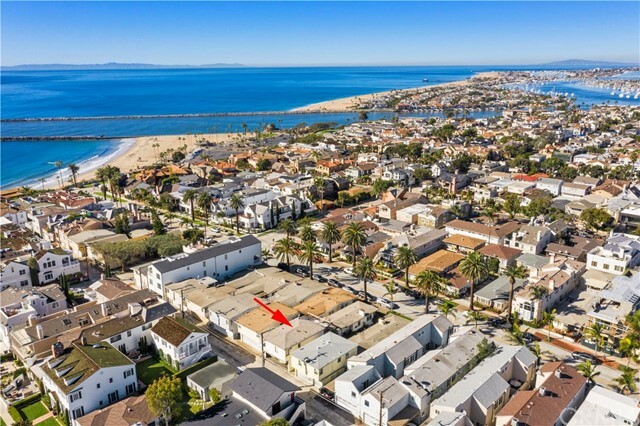 Located within walking distance to shops, eateries and beaches tenants or an owner user will enjoy year year-round ocean breezes and the relaxed lifestyle of charming Corona del Mar.